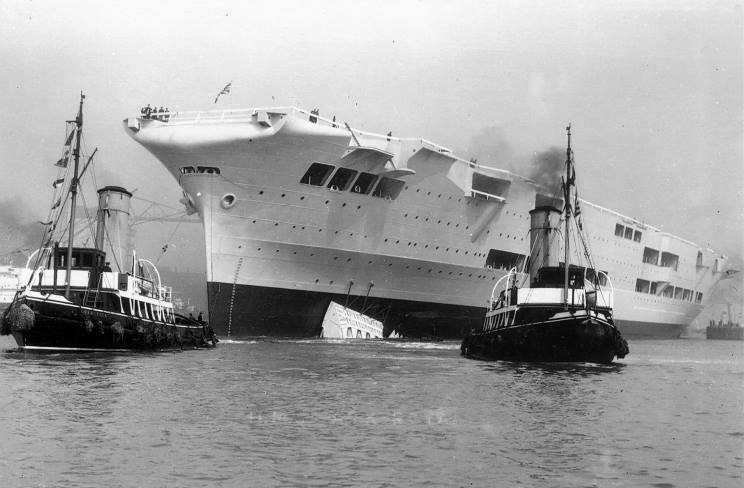 April 13, 1937: HMS Ark Royal just after being launched at Cammell Laird, Birkenhead, England. 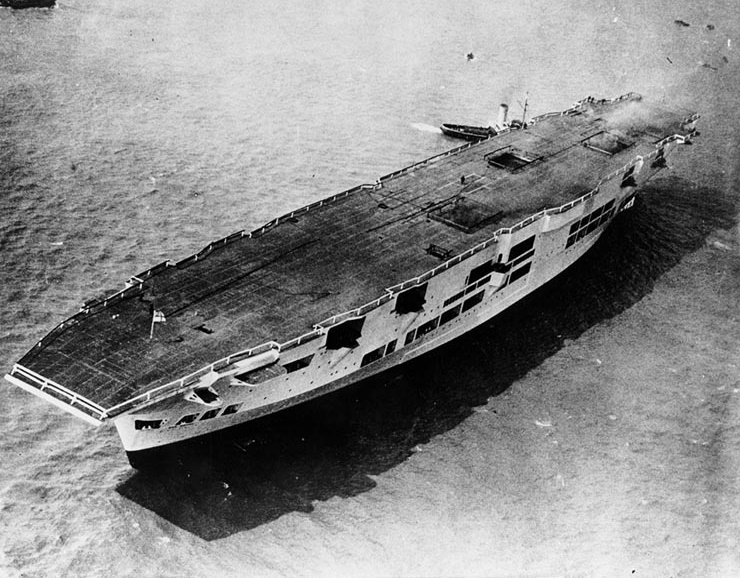 HMS Ark Royal seen in 1938. 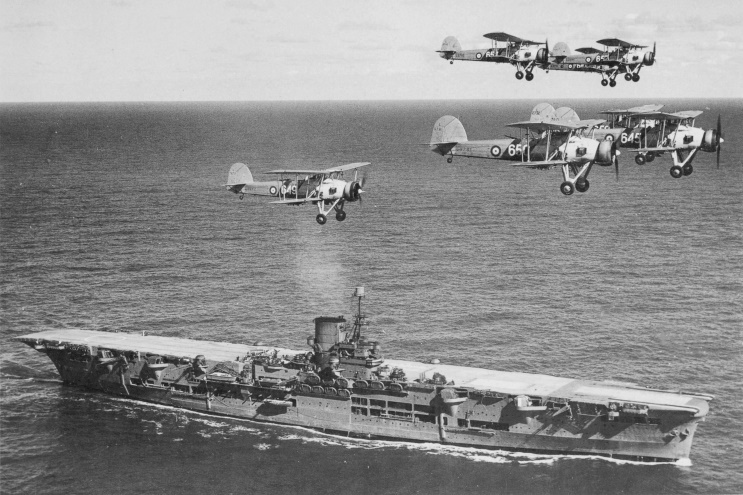 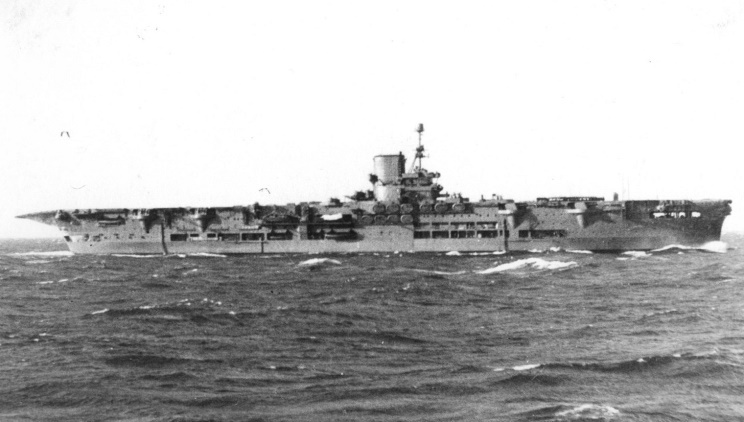 HMS Ark Royal seen in 1939. 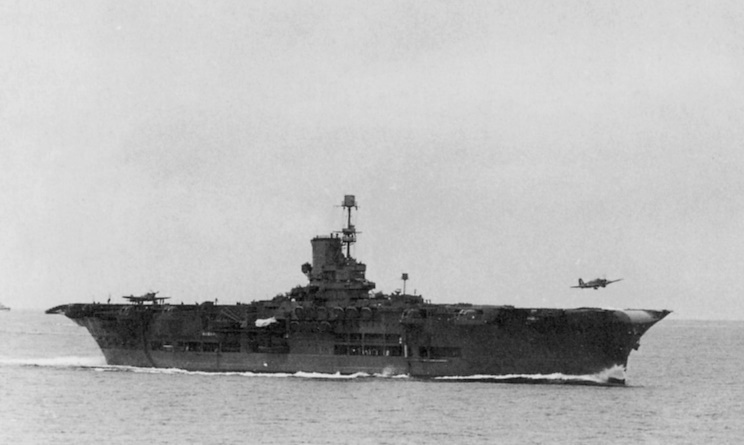 HMS Ark Royal, date and location not available.